Air pollution – a health issue and cars to blame right? 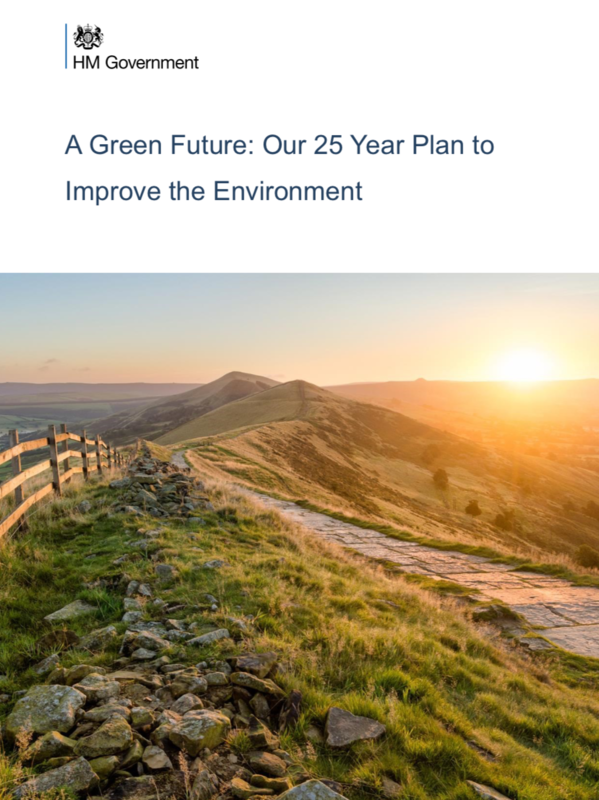 Four House of Commons Select Committees (The Environment Food and Rural Affairs, Environmental Audit, Health, and Transport Committees) have published their joint report on ‘Improving Air Quality’ – you can download it here. Introduce a Clean Air Act to improve existing legislation and enshrine the right to clean air in UK law. Bring forward the date by which manufacturers must end the sale of conventional petrol and diesel cars, in line with more ambitious commitments from around the world. Manufacturers of private, public and commercial vehicles should also take steps to reduce emissions from tyres and braking mechanisms, known as the ‘Oslo e ect’, which is also a signi cant contributor to poor air quality. Require the automobile industry to contribute to a new clean air fund, following the ‘polluter pays’ principle, on a scale that adequately compensates for the health costs of diesel pollution. 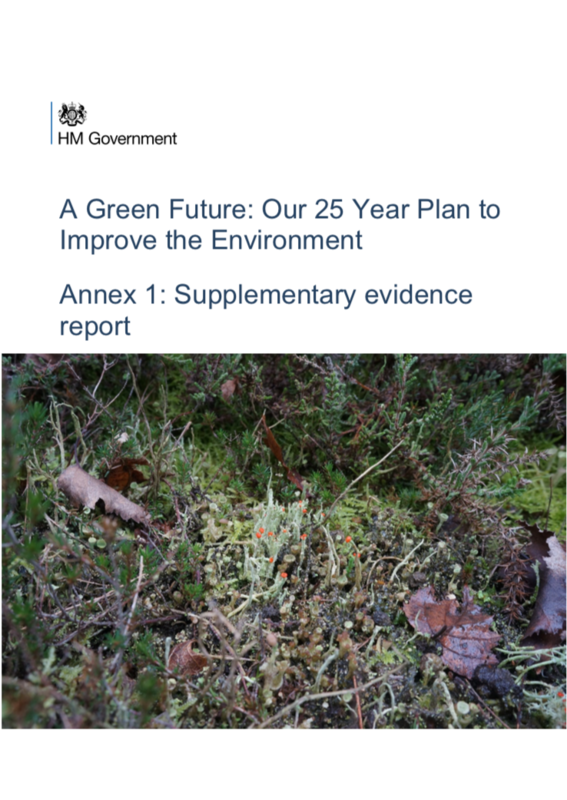 Despite the terms of reference for the report investigating ‘how effectively do Government policies take into account the health and environmental impacts of poor air quality?’, the final report has been framed as exclusively a health issue with the wider environmental impacts being completely ignored. This is therefore a partial narrative and a missed opportunity. I have previously reviewed the literature concerning the atmospheric nitrogen pollution in the uplands (see here and here) and have termed it the ‘elephant in the uplands’. Additionally I have also looked at the impact of low level ozone (which is formed in warm weather as a result of a reaction between NO2 and volatile organic compounds) – see here. 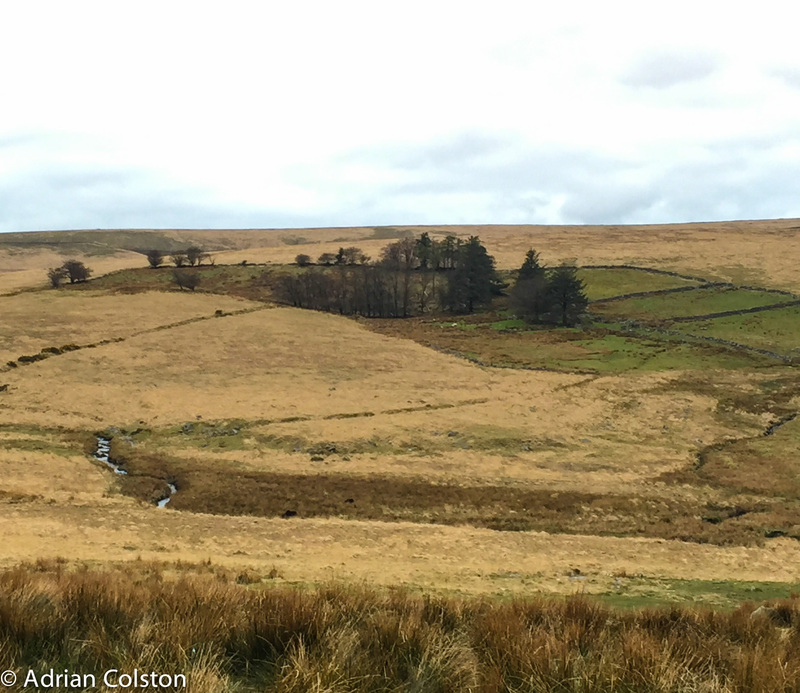 The evidence that atmospheric pollution has detrimentally impacted on the vegetation of the uplands is compelling. This narrative explains the rise in extent and vigour of purple moor grass at the expense of heather especially in the light that heather beetle outbreaks have been and are widespread and destructive. 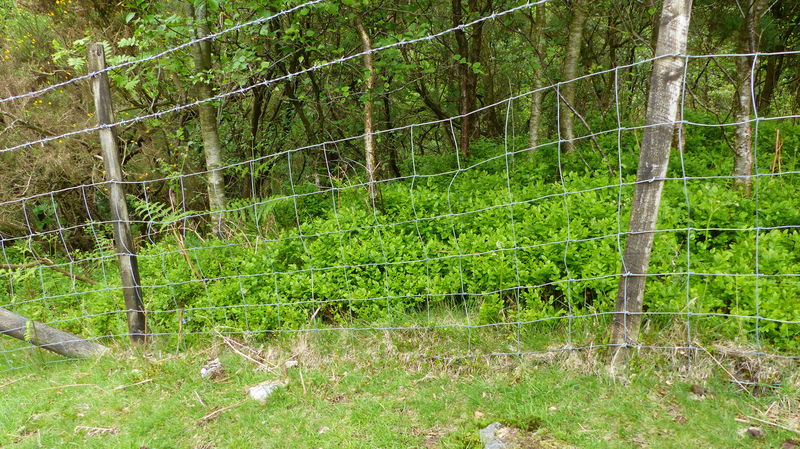 Additionally, even in an era of reduced sheep numbers, heather shoots are vulnerable to selective grazing by sheep as nitrogen deposition has enhanced their nutritional value. I conclude that atmospheric pollution is a driver of change and not just an inconvenience. Ozone is a well-known phytol-toxic gas and Ashmore (2005) provides a comprehensive overview of its significant adverse effects on human health, crop yields, forest growth and species composition and damage in semi-natural vegetation. For example, 1.2 million tonnes of lost wheat production in 2000 (which accounted for 7% of the total) was reported in the UK (RoTAP 2012 – see here). The wider impacts of nitrogen deposition on nature conservation in the UK have been reviewed here and here and the wider impacts of ozone on nature conservation in the UK have been reviewed here. Figure 1 on page 16 of the report is portrayed without the necessary accompanying warning. 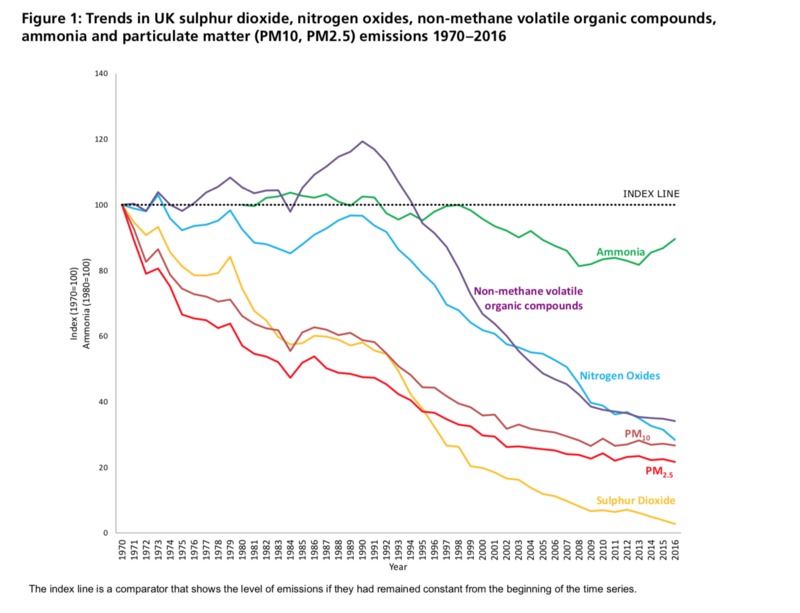 With the exception of ammonia this graph shows that all emissions including nitrogen oxides are in sharp decline. However, despite the large falls in nitrogen emissions, the deposition of all nitrogen compounds has hardly fallen at all. This unexpected situation has arisen as the atmospheric chemistry over Britain has been altered leading to more rapid oxidisation of nitrogen. This rapidly oxidised nitrogen is deposited in the UK when previously it would have been exported to Continental Europe (RoTAP 2012 – see here). Low level ozone concentrations continue to rise. These approaches point to a large, overlooked NOx source from cropland soil, which is estimated to increase the NOx budget by 20 to 51%. These estimates are consistent with previous studies of point-scale measurements of NOx emissions from the soil. Our results highlight opportunities to limit NOx emissions from agriculture by investing in management practices that will bring co-benefits to the economy, ecosystems, and human health in rural areas of California. I wonder if this research and the discovery of this overlooked sourced of NOx might explain why deposition levels in the UK are not dropping when emissions are. We could really do with some research on this matter in the UK. The Select Committees report is good and if the recommendations are enacted progress will be made but it is a partial narrative and so only a partial solution. A range of measures are needed to ensure air quality improvements in rural areas too. Ashmore M.R. (2005) Assessing the future global impacts of ozone on vegetation. Plant, Cell and Environment 28: 949-964. Three things have happened to me during the last week which have really got me thinking. 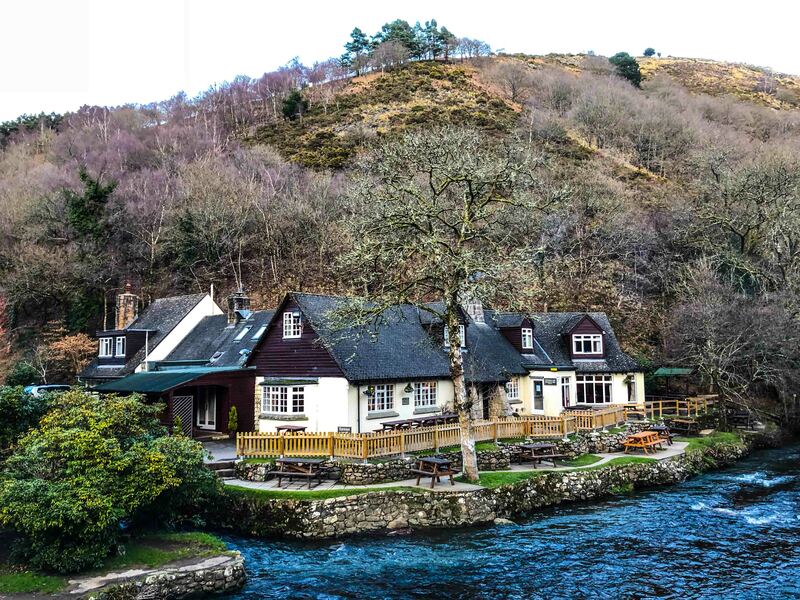 Firstly, last week I gave a talk at the Fingle Bridge Inn – ‘The Elephant in the Uplands and a tale of two narratives’ – a story about the impact of atmospheric pollution on Dartmoor – see here. During the Q & A session after the talk we were discussing purple moor grass (Molinia caerulea) and I suggested that Molinia needed hard summer grazing from cattle to reduce its abundance. A member of the audience who was from an agricultural background then asked whether it would be a good idea therefore to lime the Commons ….. (i.e. 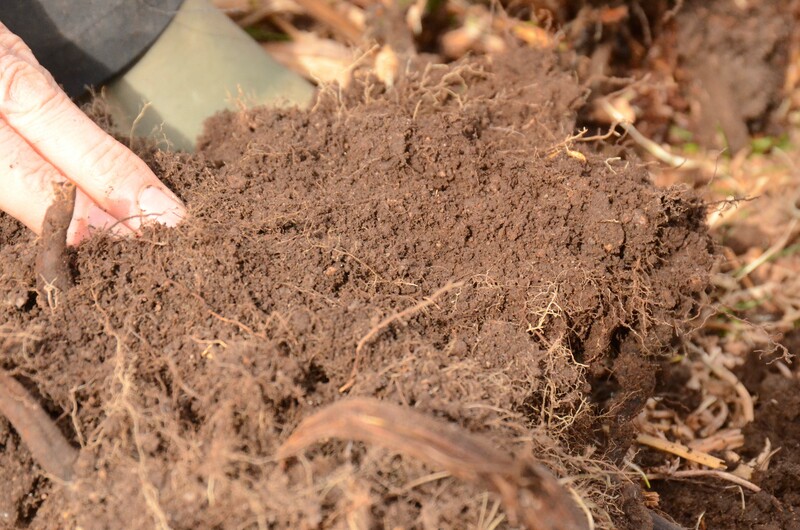 the addition of calcium rich minerals to the soil to reduce the acidity). To be honest I was a bit stumped. I thought that such an intervention on a Site of Special Scientific Interest would be a ‘potentially damaging operation’ and as a result Natural England would not permit it. More to follow later on …. 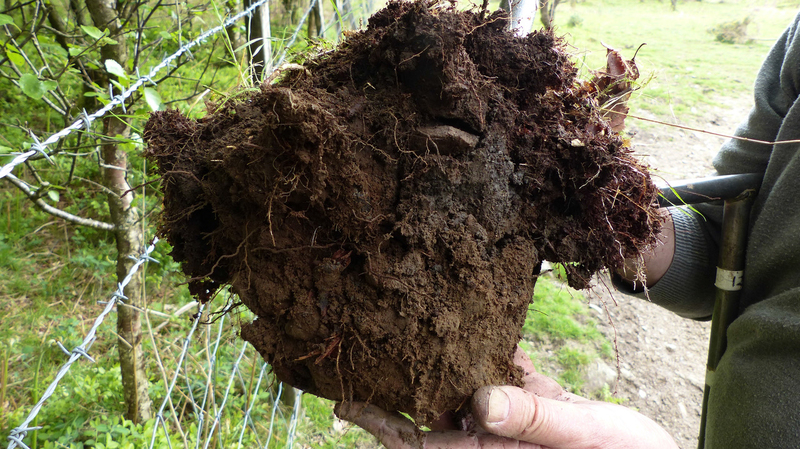 Secondly, my Twitter feed is full of discussions around soil compaction on Dartmoor. Thirdly, I received an email from Kevin Cox, owner of part of Holne Moor Common which discussed the previous two issues. Kevin, like myself has heard Commoners recently advocating the use of lime, a practice that was common in the past even on the Commons of Dartmoor. He also sent me a paper (McCallum et al 2016) which suggested that the liming of upland pastures could be justified from a conservation perspective as it raised the pH which led to a significant increase in the earthworm population and thus provided an enhanced food supply for breeding lapwings. Might the issues of atmospheric pollution, liming and soil compaction actually all be part of the same story? ‘The Elephant in the Uplands and a tale of two narratives’ argues that the evidence that atmospheric pollution has detrimentally impacted on the vegetation of the uplands is compelling. This narrative explains the rise in extent and vigour of purple moor grass at the expense of heather especially in the light that heather beetle outbreaks have been and are widespread and destructive. Additionally, even in an era of reduced sheep numbers, heather shoots are vulnerable to selective grazing by sheep as nitrogen deposition has enhanced their nutritional value. I conclude that atmospheric pollution is a driver of change and not just an inconvenience. 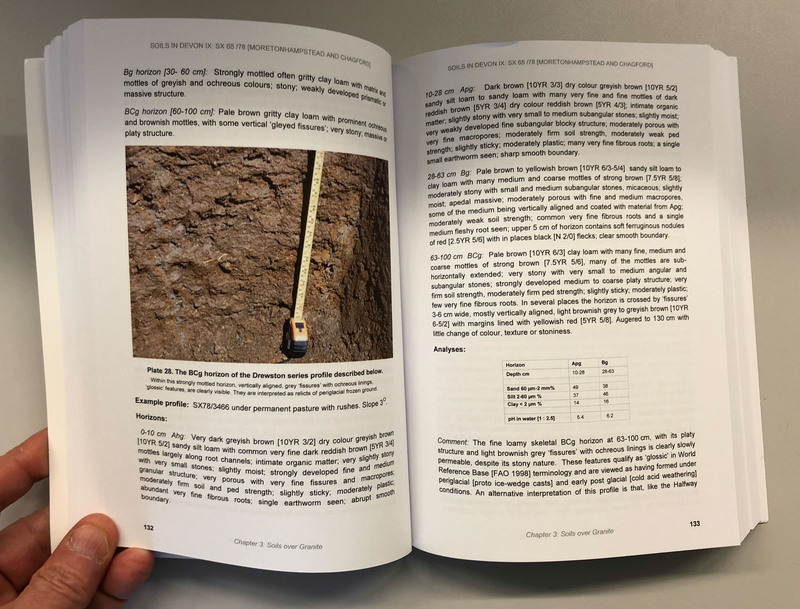 However, although I referred to it on my extended blog on atmospheric nitrogen pollution (here), I had failed to make the link to one of the other impacts of nitrogen deposition – it also acidifies the soil. I was keen to understand better what my lime questioner had meant by his query, so I emailed him (Fairfax Luxmore). He replied that he had heard from a farmer in the Peak District that liming had increased the grazing output ten-fold and that liming also releases phosphate if the pH is low. 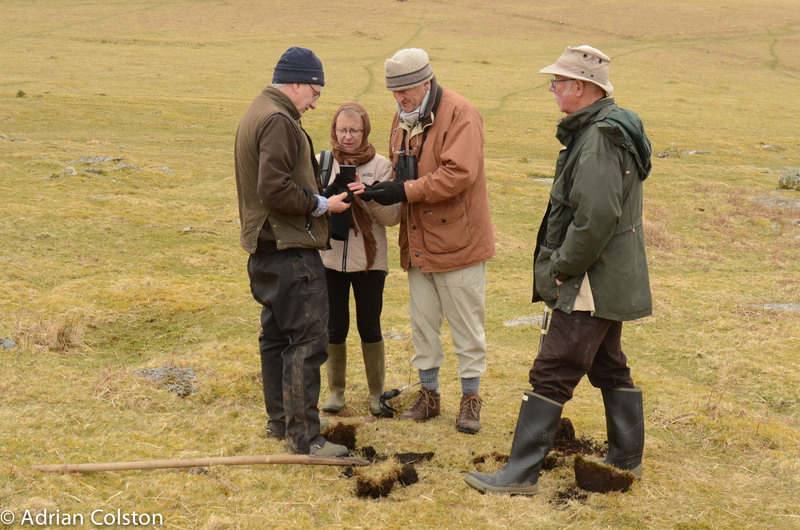 He also stated that on Dartmoor where liming had traditionally occurred in the past it had encouraged the growth of ‘sweet grasses’ (which need phosphate) which the stock favoured. My previous literature review had identified that atmospheric nitrogen pollution on Dartmoor had changed the environment from being nitrogen limited to a phosphate limited one and that this change had favoured the growth of Molinia at the expense of heather. The McCallum lime, earthworms and lapwing paper referred to above also outlines that lime sales for agricultural purposes peaked in the 1960s and has subsequently tailed off dramatically. So, at the very time that the deposition of atmospheric nitrogen pollution was sill increasing (and causing soil acidification), the application of lime which counter-acted it was decreasing. 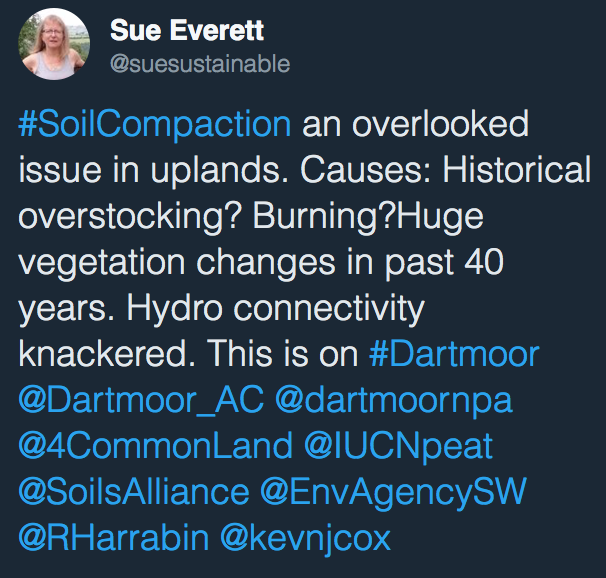 I have no data for the soil fauna and earthworms on Dartmoor but it is perhaps not unreasonable to suggest that the acidification of Dartmoor’s peaty soils would also have led to a decrease in earthworms and other soil fauna biomass. 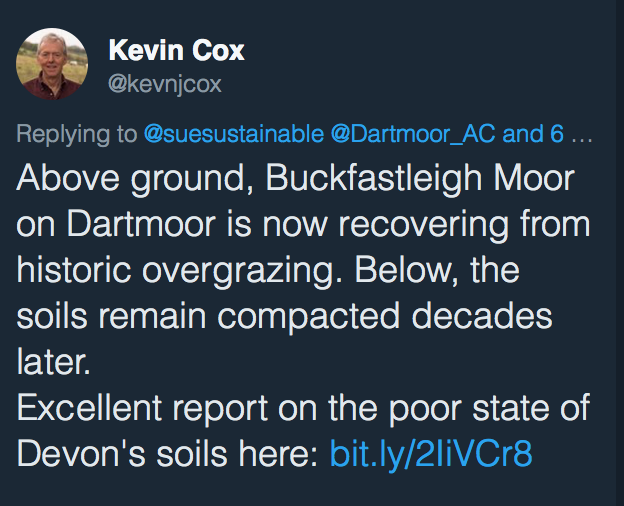 It is uncontestable that the patter of cloven and uncloven hooves over the decades has led to the compaction of soils on the Commons of Dartmoor, especially as Kevin Cox explained in his email to me that the ungrazed soils on the other side of the Common fence were ‘friable and free-draining’. The question for me though is, has this compaction occurred as a result of grazing pressures post World War Two or is it the result of grazing pressures from the 12th century onwards? I ask this question as there appears to have been eras in the past when the Commons were grazed as heavily if not more heavily than the post war era without detrimental impact. I have written before about Charles Vancouver and his claims that there were 14,000 sheep and the ‘usual proportion of cattle’ on Widecombe and Buckland in the Moor Commons in 1807, that the grass was knee high in May and barely half consumed in the beginning of November (see here). 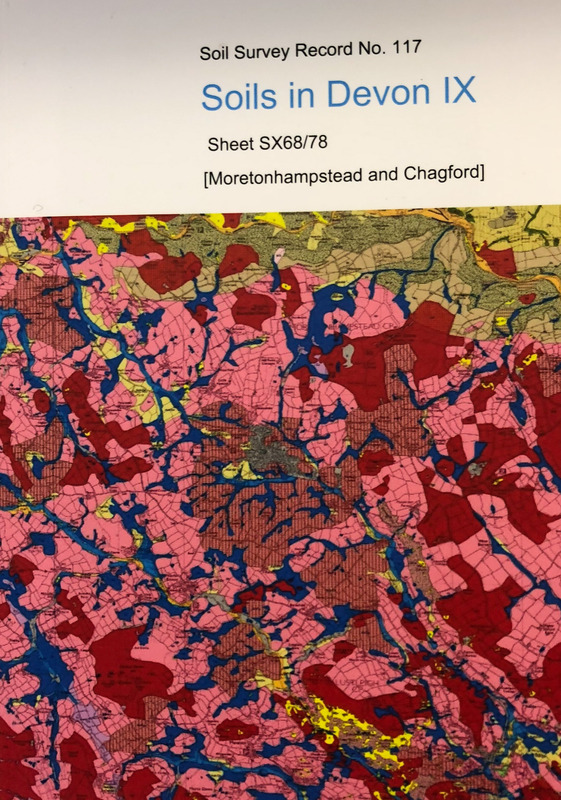 If Vancouver’s figures are correct I have calculated that the grazing pressure in 1807 was six times the figure considered acceptable today if the moorland vegetation is not to be damaged from overgrazing. Vancouver’s sheep figures are perplexing and many are sceptical about their validity, but perhaps there is an explanation. Atmospheric pollution levels in Britain rose following the beginning of the Industrial Revolution (a transitional process which started in 1760 and was in full swing by 1840), atmospheric nitrogen emissions peaked in the late 1980s but deposition levels have remained high especially in upland and urban areas. 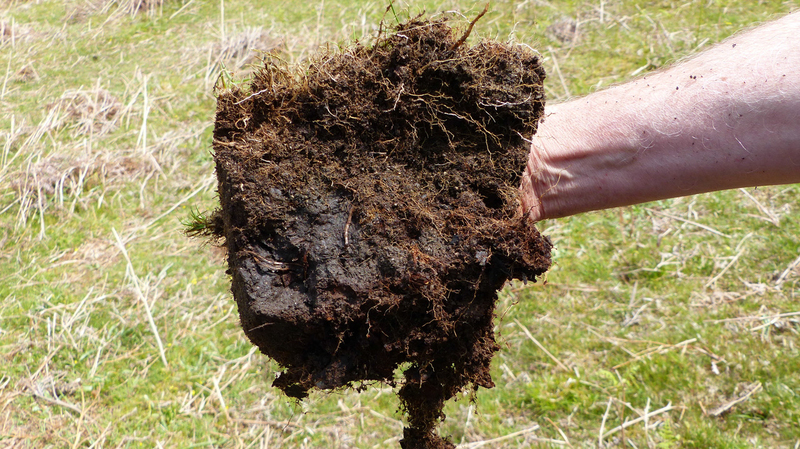 These compounds of nitrogen are driving vegetational change and have reduced the acidity of the soil in the uplands. 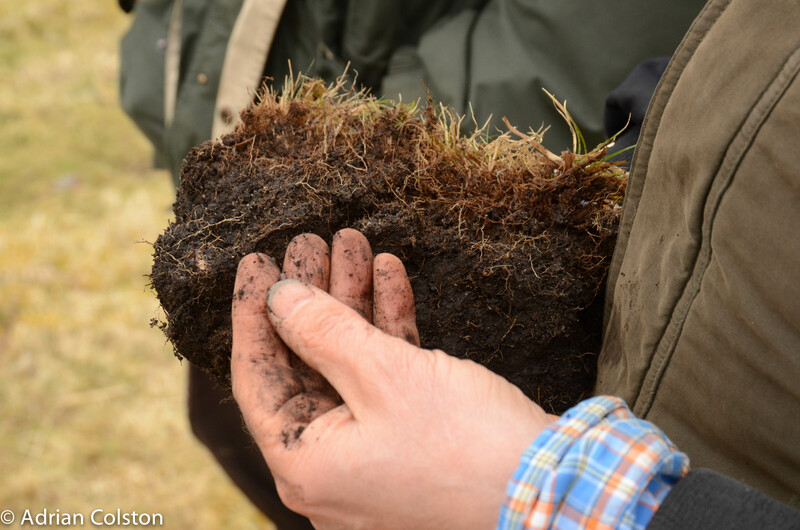 As a result, plant communities have become phosphate limited and nitrogen rich which has favoured grasses such as Molinia and the peaty soils have a much reduced soil fauna. The loss of the soil fauna (especially earthworms) has meant that soils are unable to recover from animal trampling and have become compacted. In 1807, when Vancouver visited Dartmoor, the Industrial Revolution had barely started and atmospheric nitrogen pollution was very low. Phosphate was not a limiting factor and as a result ‘sweet grasses’ flourished and the soil was healthy and not acidified, earthworms and other soil fauna were abundant and were able to counter the compaction of the trampling of herbivores. The evidence suggests that the impact of atmospheric nitrogen pollution is considerable, both to vegetation and the soil. It is also clear that levels of atmospheric nitrogen pollution will remain high for decades to come (Stevens 2016). So, what of liming? There is some evidence to suggest that the liming of acid grassland does not reduce species richness in plant communities as long as manures or fertilisers are not also added (Kirkham et al 2008). 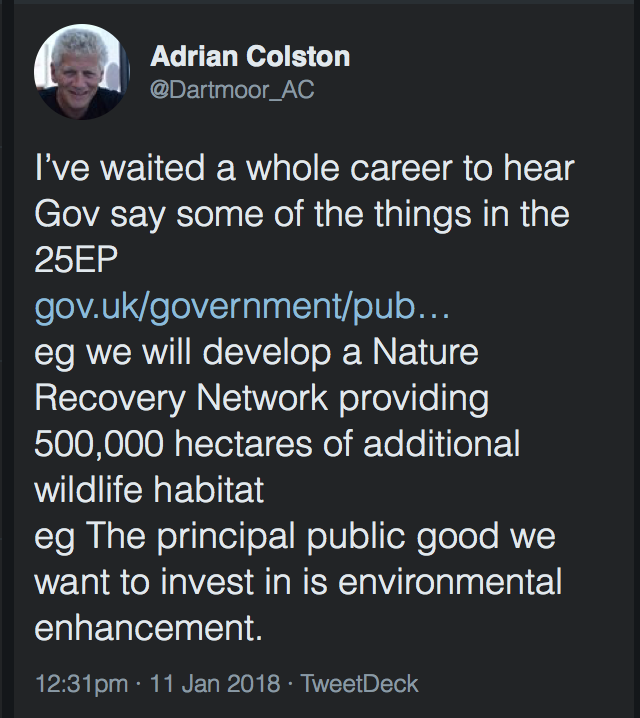 However even if it were considered desirable (I think more work would be needed if SSSIs / SACs were to be limed) it is difficult to see how it would be practical across the 35,882 ha of Dartmoor’s Commons. Photos courtesy of Kevin Cox. Kirkmam F.W., Tallowin J.R.B., Sanderson R.A., Bhogal A., Chambers B.J. & Stevens D.P. (2008). The impact of organic and inorganic fertilizers and lime on the species richness and plant functional characteristics of hay meadow communities. Biological Conservation 141: 1411-1427. McCallum H.M., Wilson J.D., Beaumont D., Sheldon R., O’Brien M.G. & Park K.J. (2016) A role for liming as a conservation intervention? Earthworm abundance is associated with higher soil pH and foraging activity of a threatened shorebird in upland grasslands. Agriculture, Ecosystems and Environment 223:182-189. I was at the Fingle Bridge Inn near Drewsteignton a couple of nights ago to give my talk on ‘The Elephant in the Uplands and a tale of two narratives’ – based on this paper – see here. If you want any more details on the atmospheric pollution issue and the science behind it see my various blogs on the topic here. I also took this photo of the Inn which I rather like! 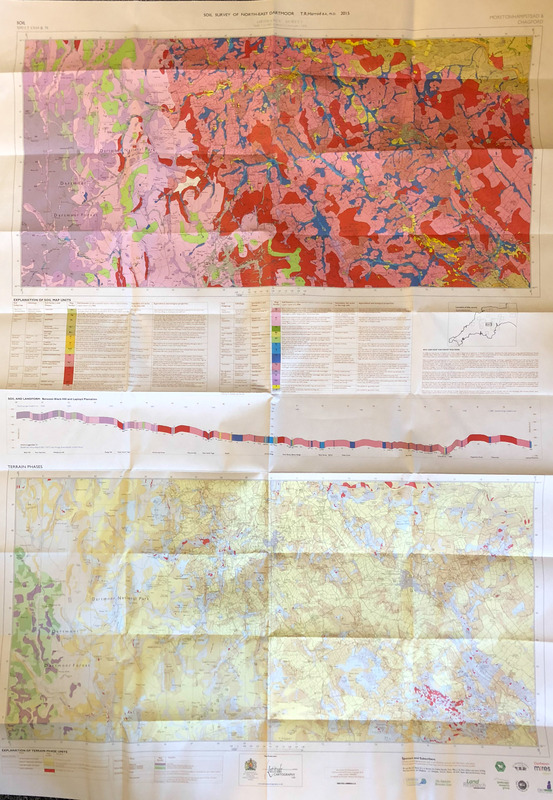 ECOS Student Article Competition – I’m a winner! I’m delighted to say that my article entitled ‘The elephant in the uplands and the tale of two narratives’ has won BANC’s ECOS Student Article competition. You can read the paper here – it’s open access and you can read the other winner and commended papers here. Of the nine winners, highly commended and commended papers four of the students are from Exeter University. Well done to everyone and thank you BANC – an organisation I have been a member of for over 35 years! BANC is the British Association of Nature Conservationists and it publishes the journal ECOS – see here for more details. I have recently been writing about atmospheric pollution from nitrogen and ozone (see here and here). 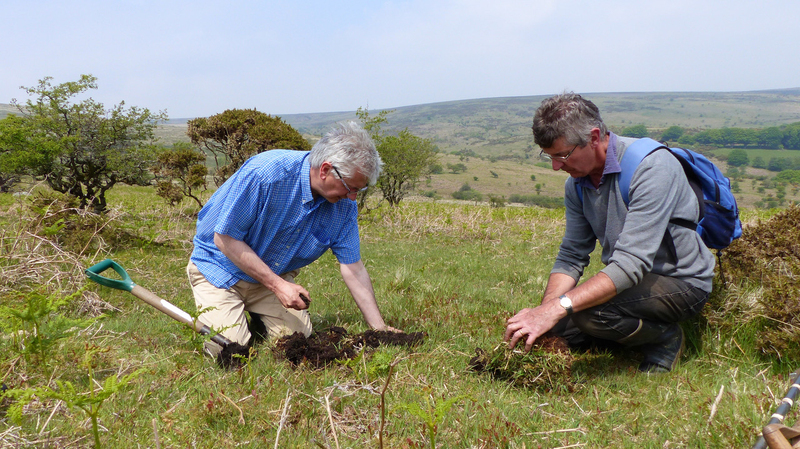 According to a report from Natural England (NE 2015 p10) around a third of the nitrogen pollution on Dartmoor comes from long range nitrogen sources. This means the nitrogen comes from international sources and includes pollution from aviation and shipping. 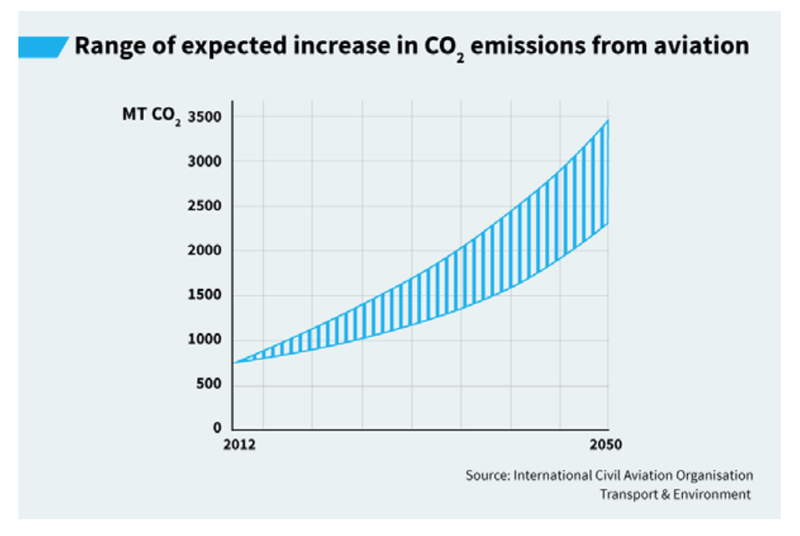 Currently carbon dioxide emissions from aviation account for around 2% of global emissions but these are set to rise by up to 400% according to the UN. 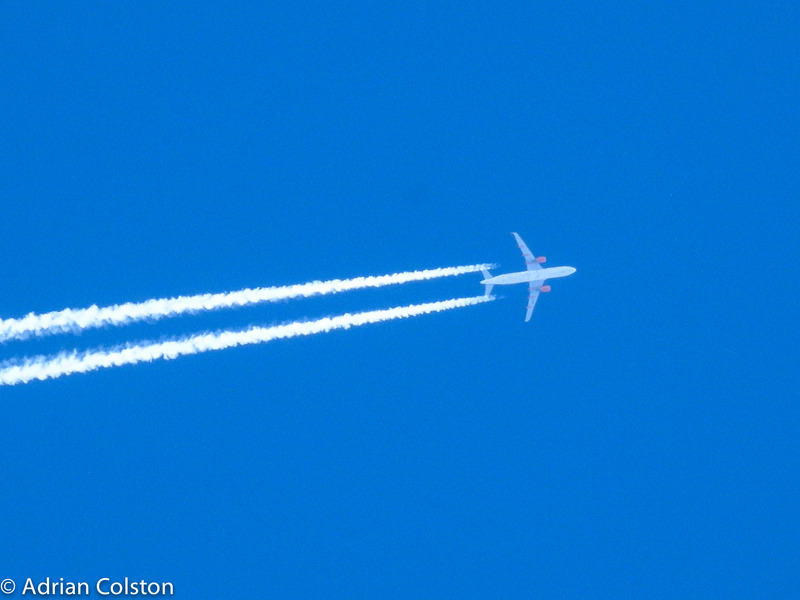 As well as emitting carbon dioxide jet engines also emit nitrogen oxides, sulphur oxides, soot and water vapour. 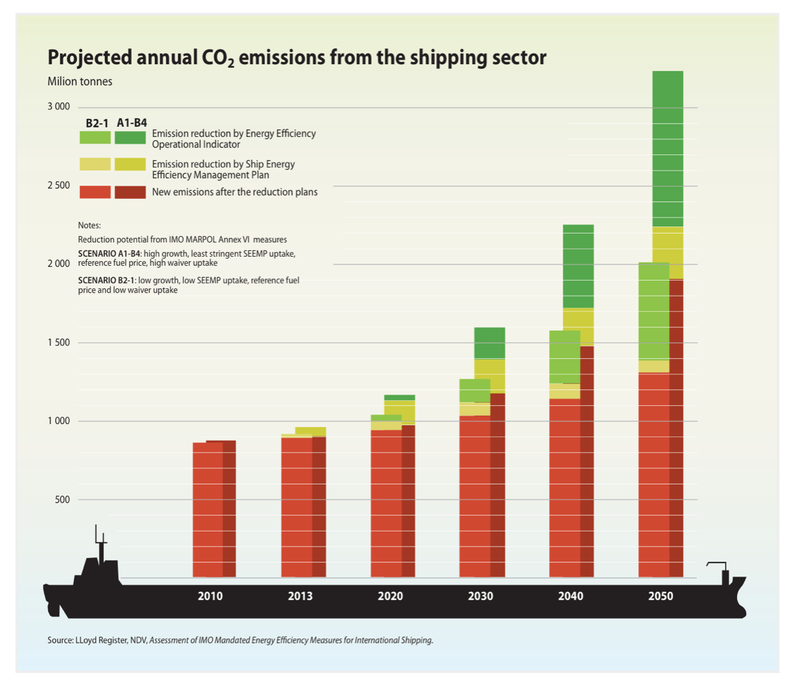 Shipping accounts for 2% of total global emissions and this could rise by between 230-350% by 2050. As well as emitting carbon dioxide shipping engines also emit nitrogen oxides, sulphur oxides and soot. 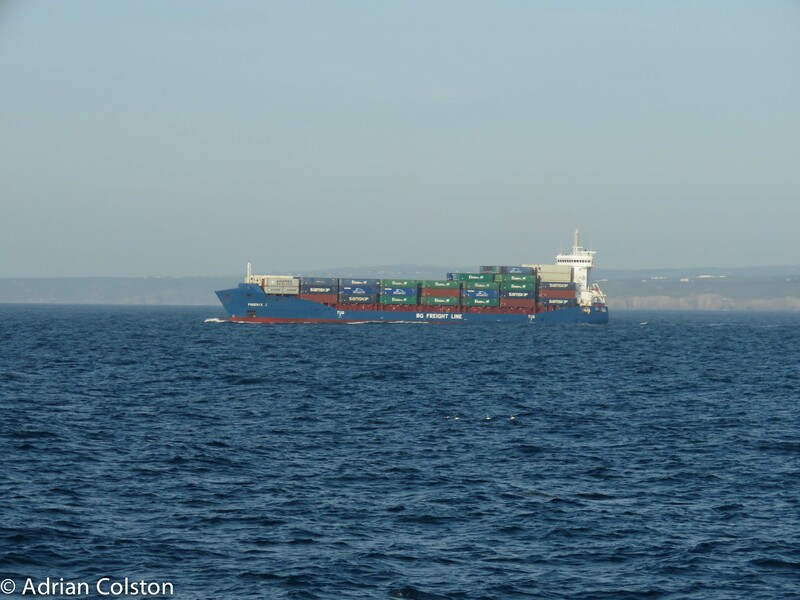 Neither aviation or shipping are explicitly covered by the Paris Agreement on Climate Change but their continued growth will pose a serious threat to Dartmoor and elsewhere as a result of carbon dioxide, ozone and nitrogen pollution.